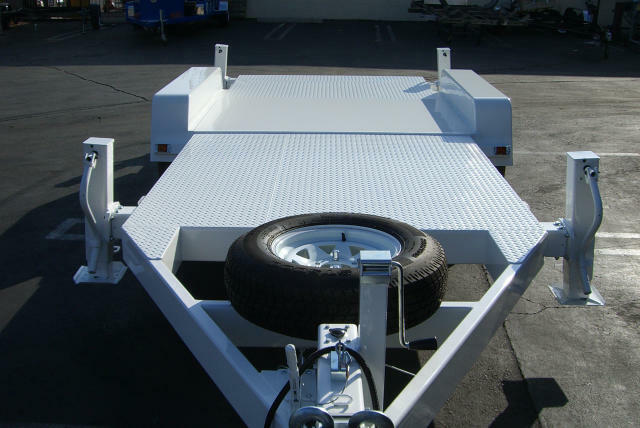 Here at Bear Trailersports, we take pride in the work we put into our trailers. 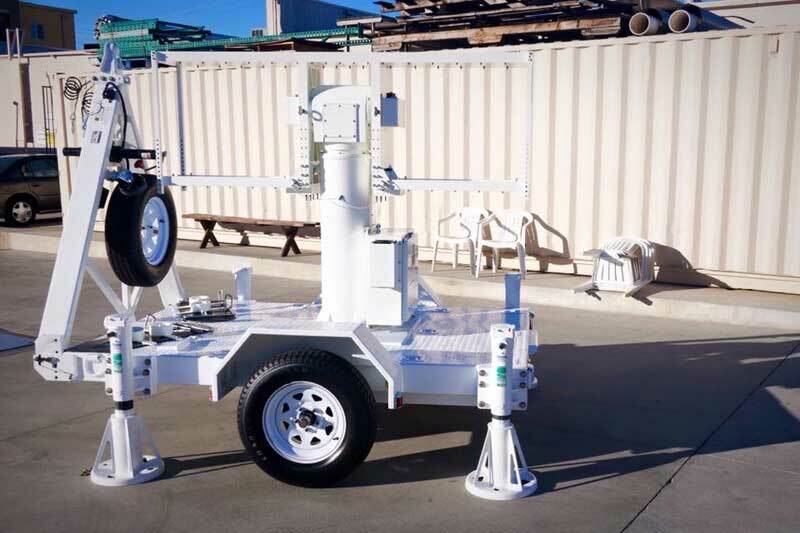 The commitment we show our customers can be seen in the high quality product we develop for the United States military. 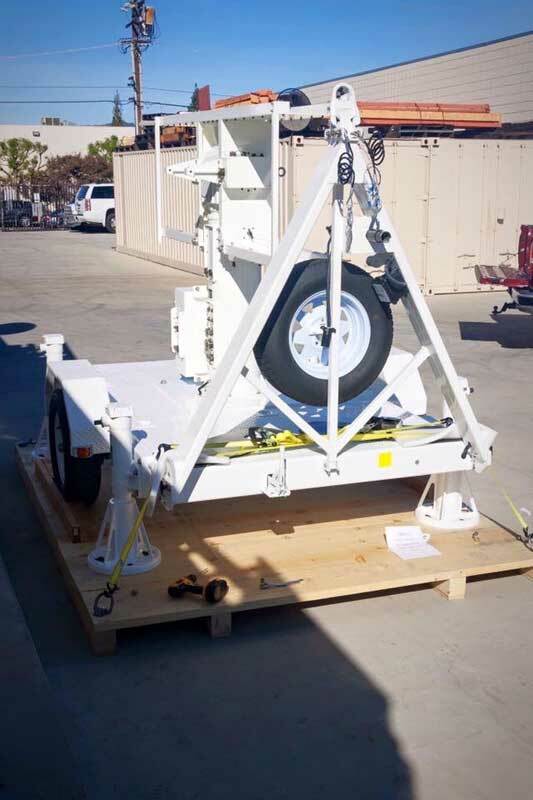 We garnered respect from the US military by delivering a product that meets and exceeds military standards. 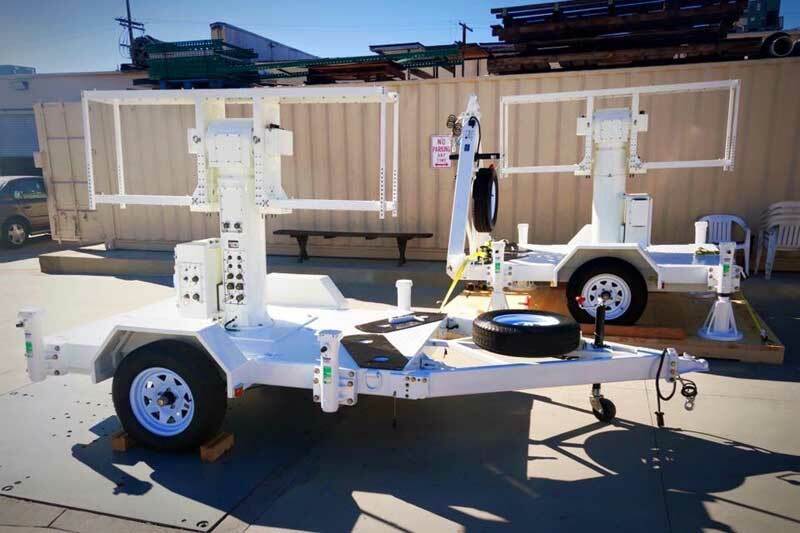 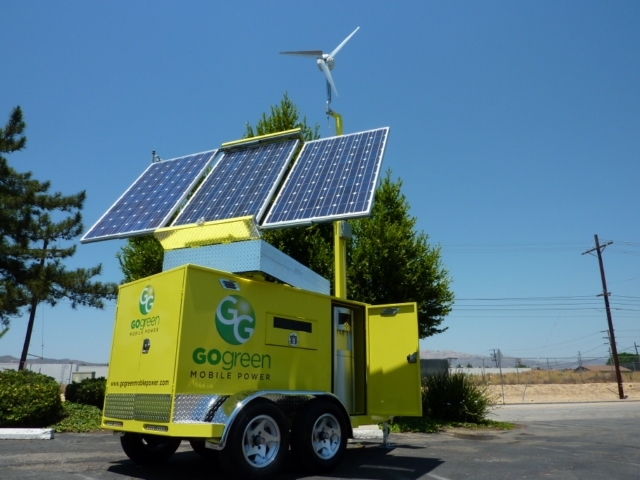 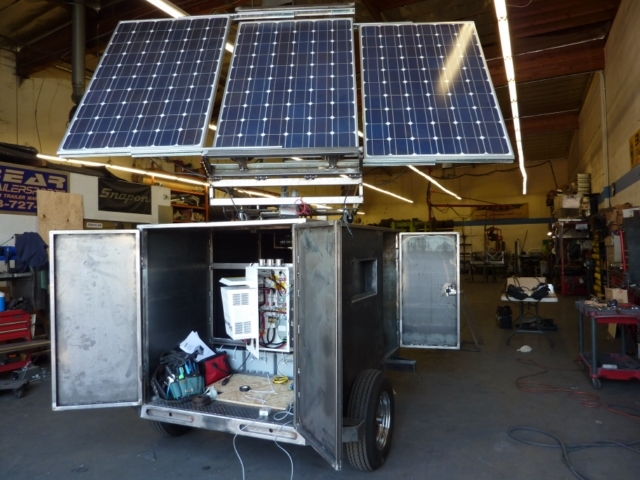 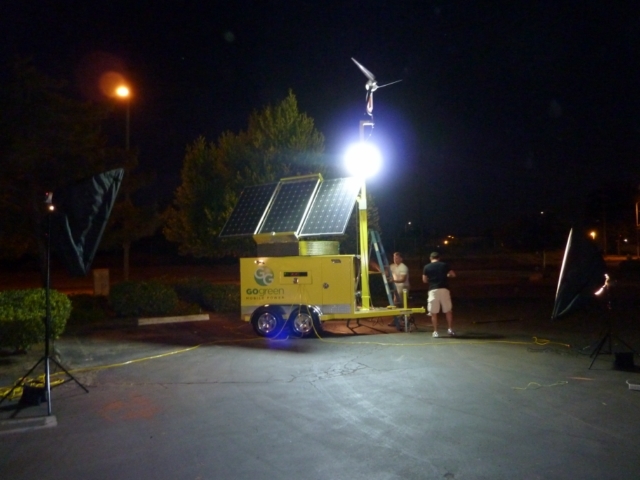 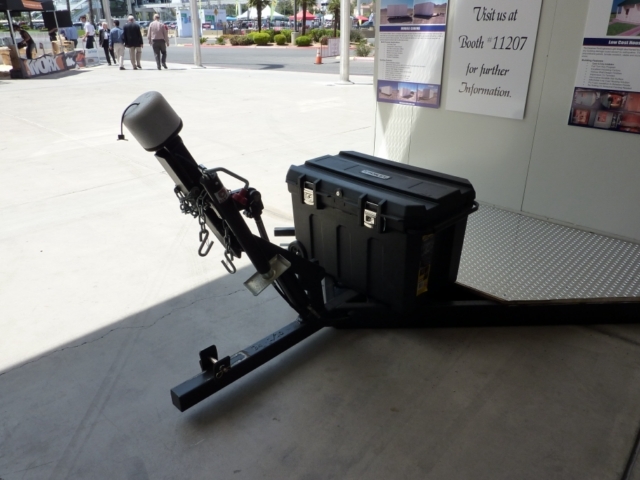 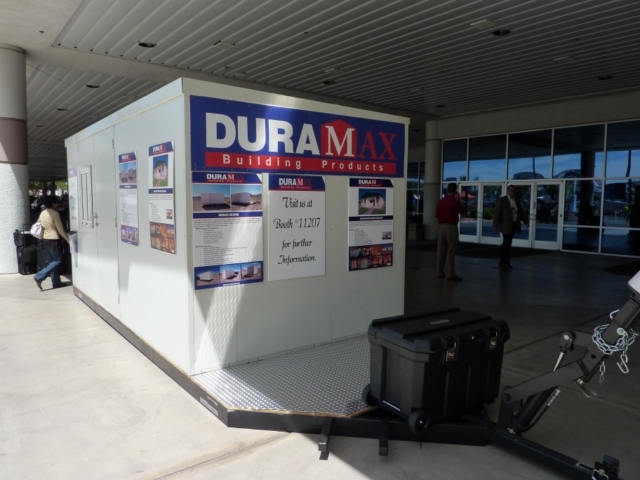 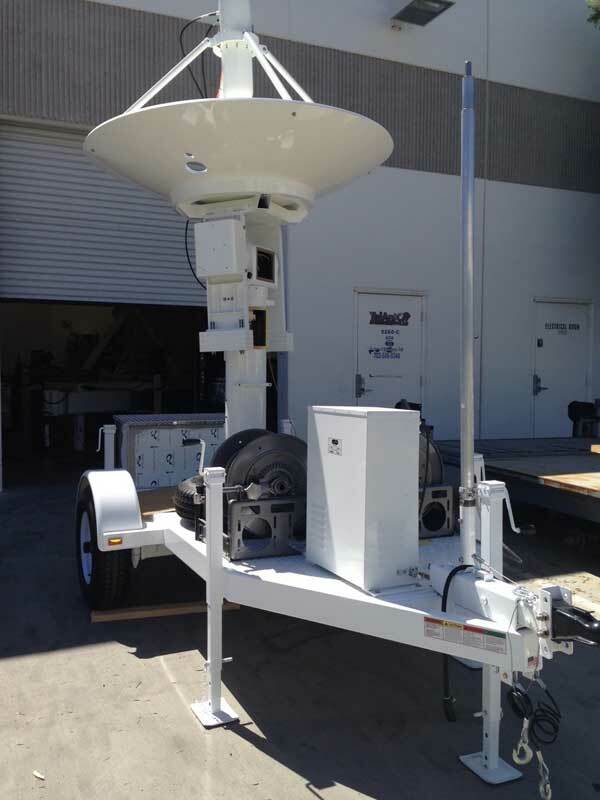 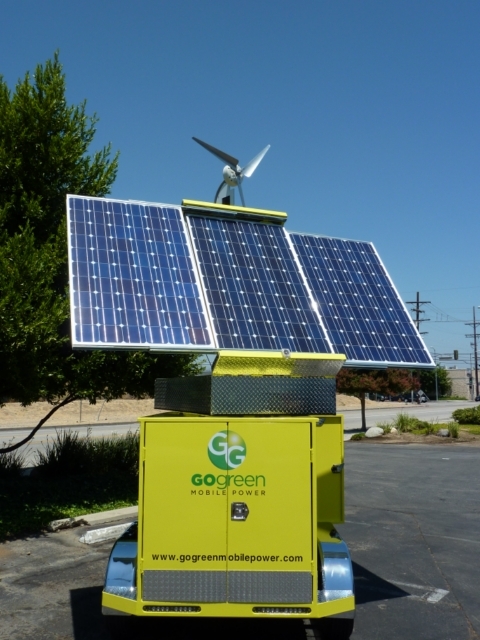 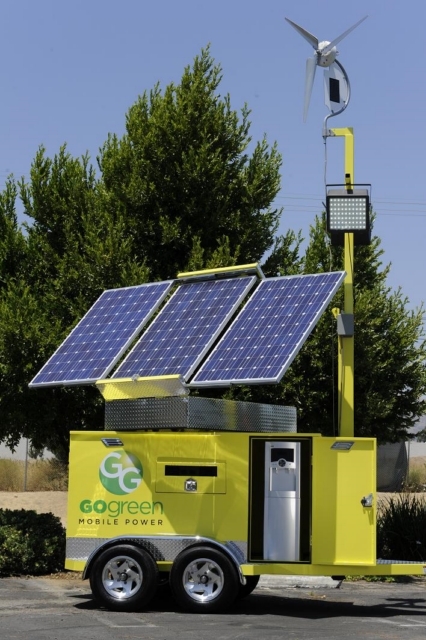 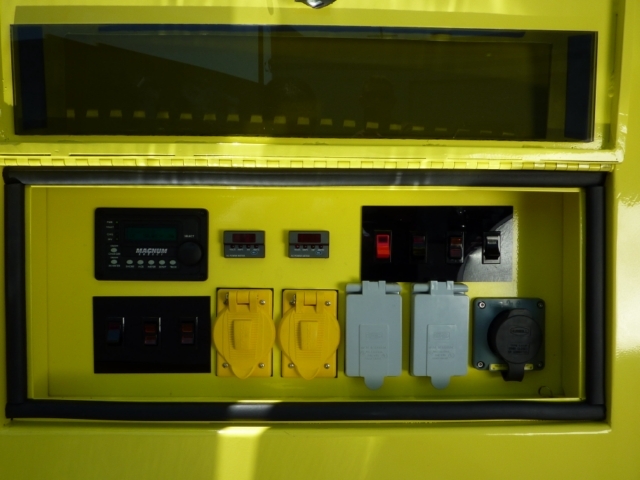 We include cutting-edge, innovative technologies, such as telemetry, satellites, and radar in our military trailers. 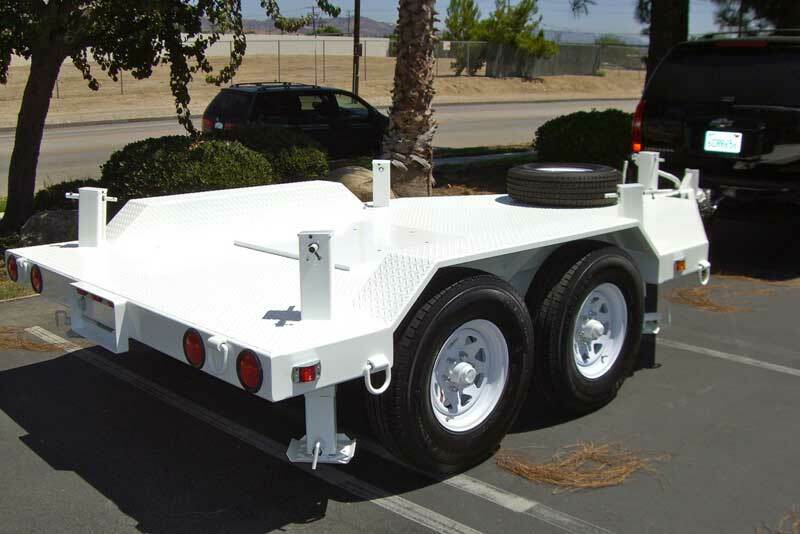 We also specialize in restoring trailers. 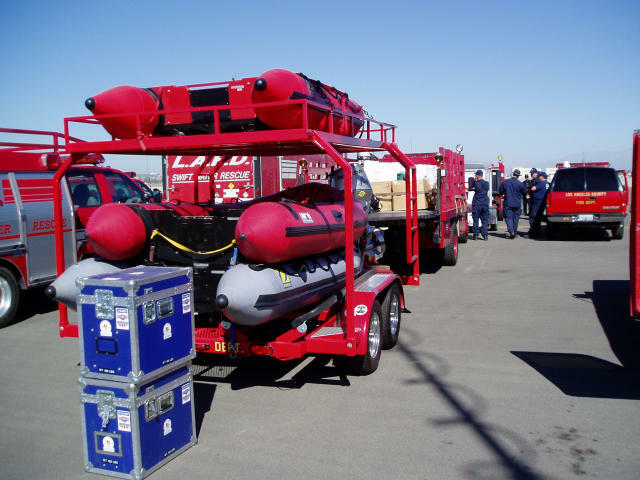 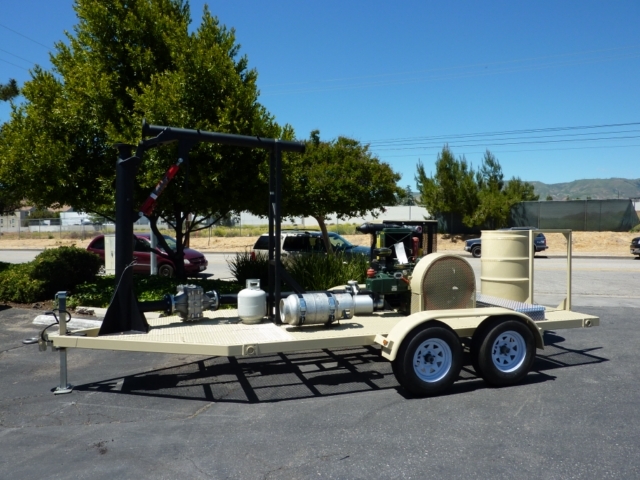 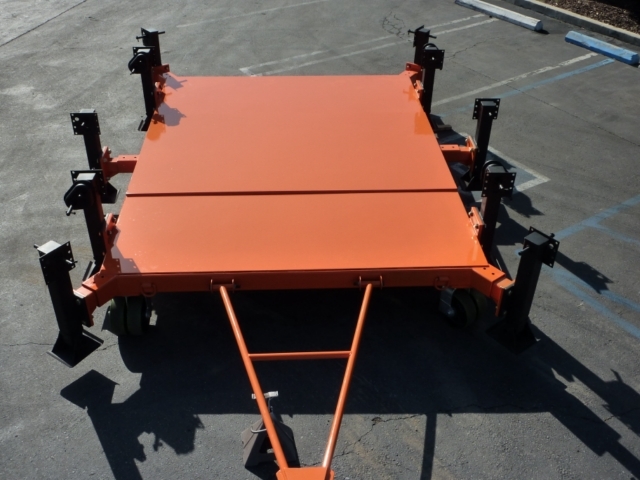 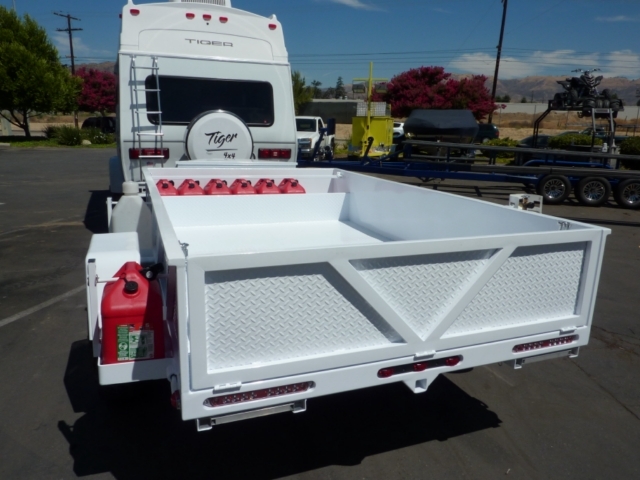 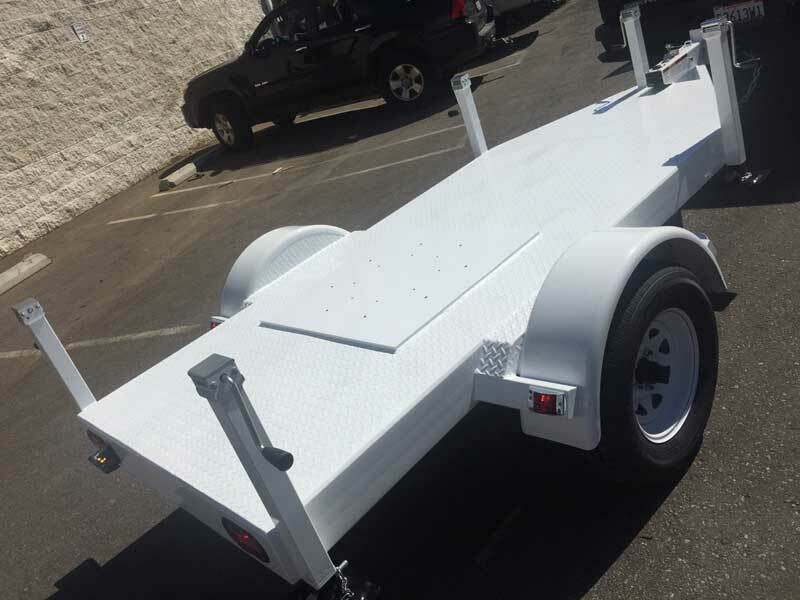 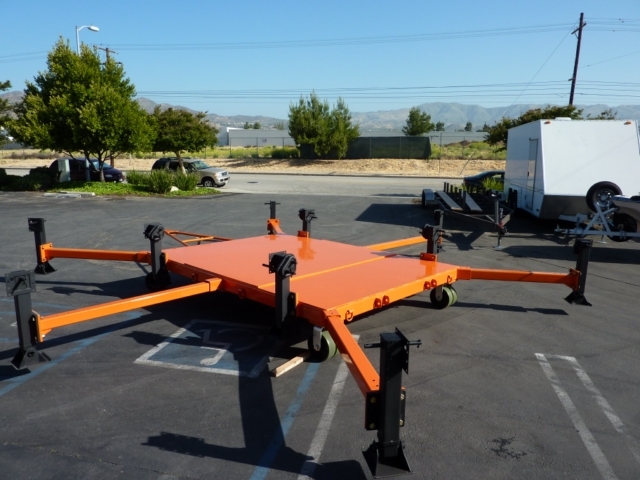 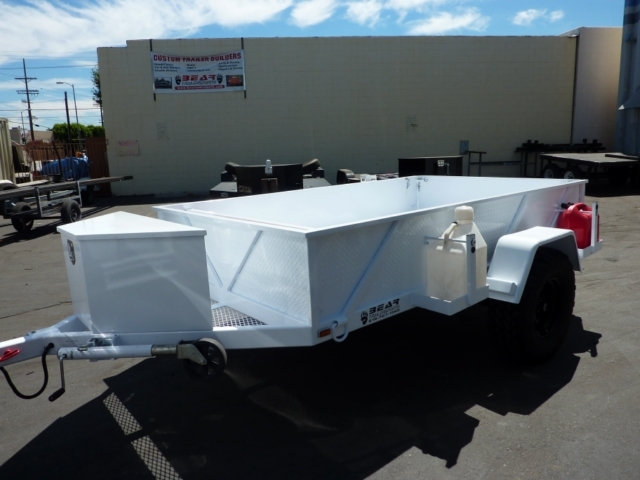 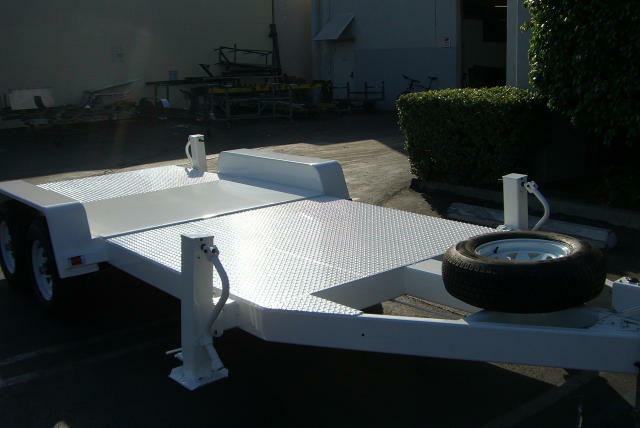 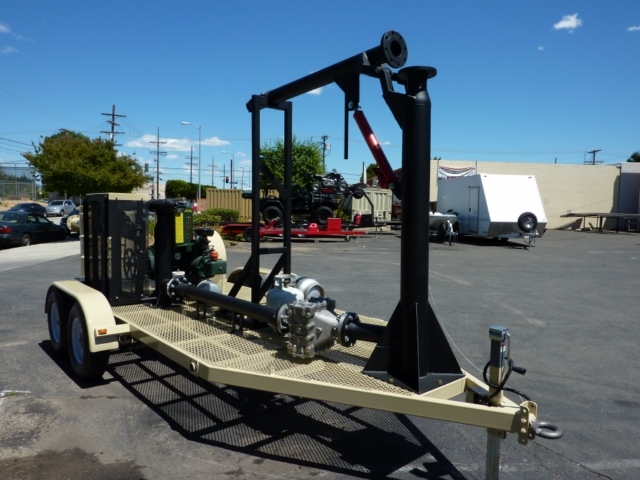 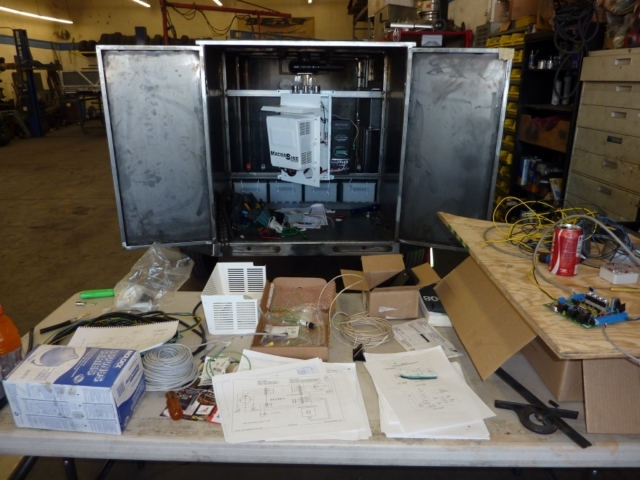 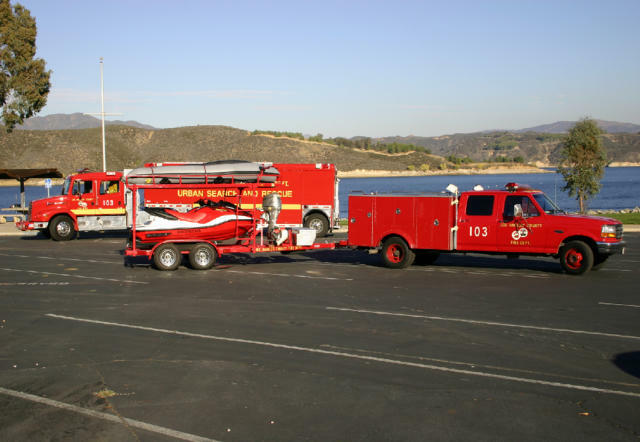 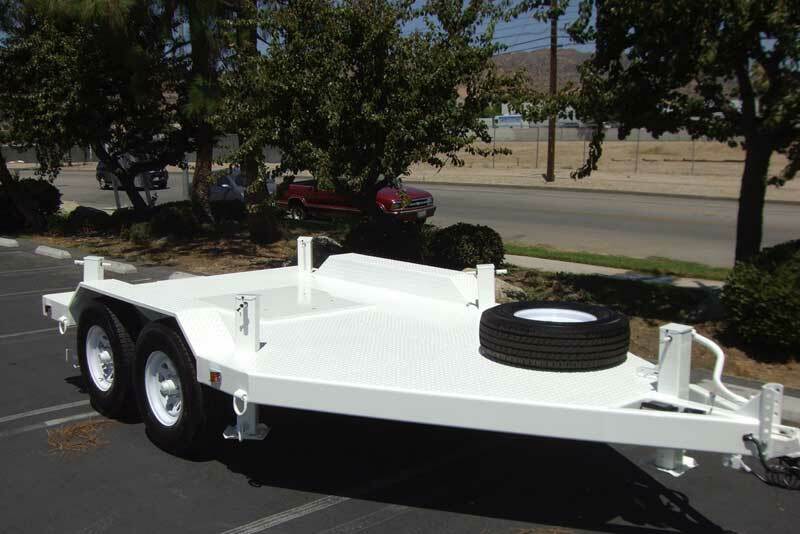 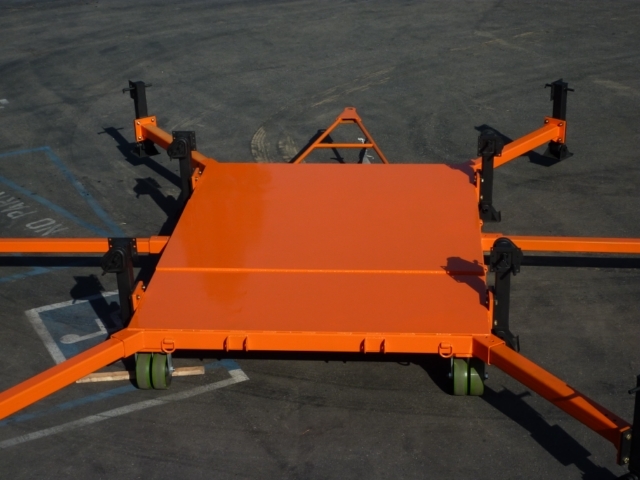 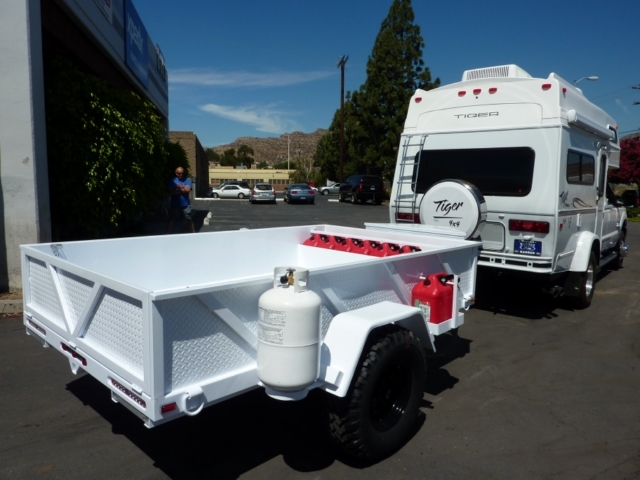 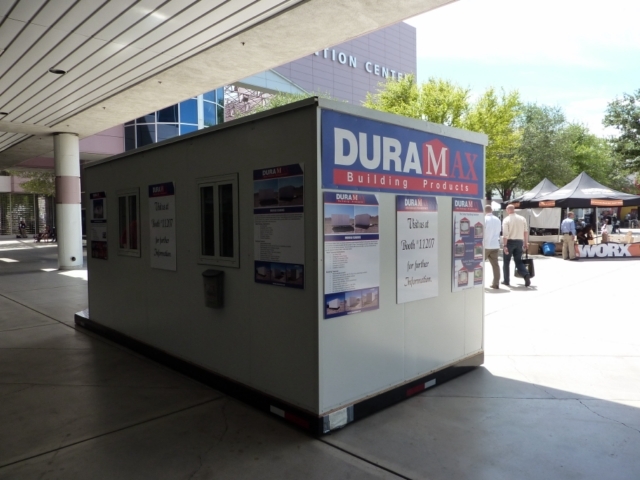 Our restoration specialists make the trailers look practically identical to the custom-built trailers we have created. 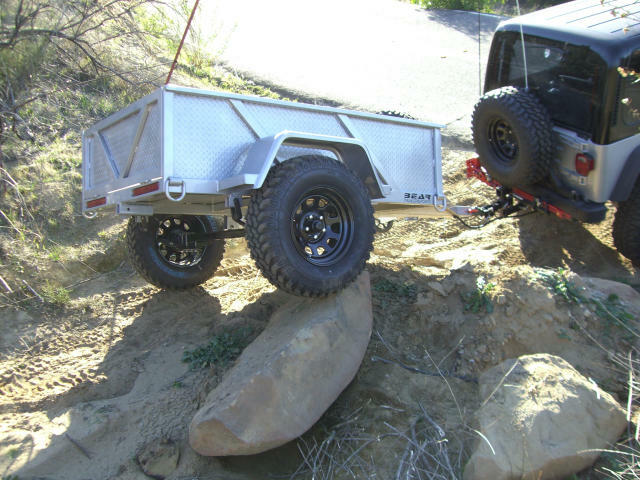 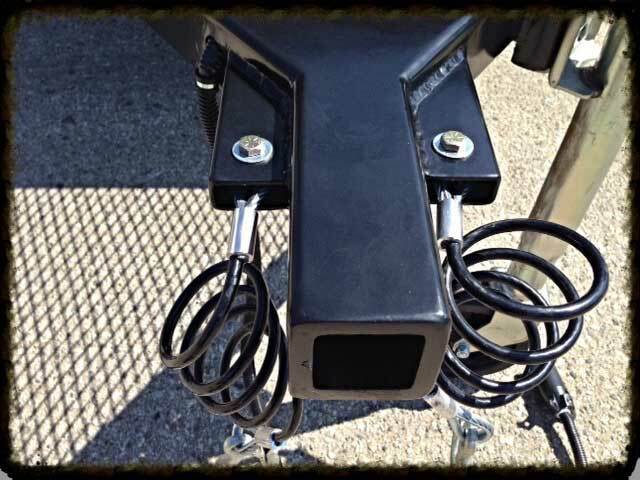 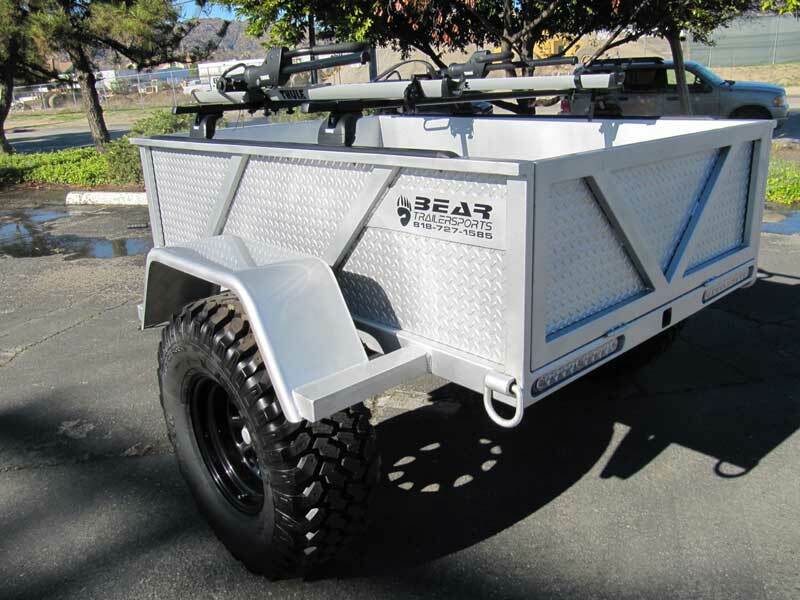 At Bear Trailersports, we get great satisfaction from knowing we put the best service possible into every trailer. 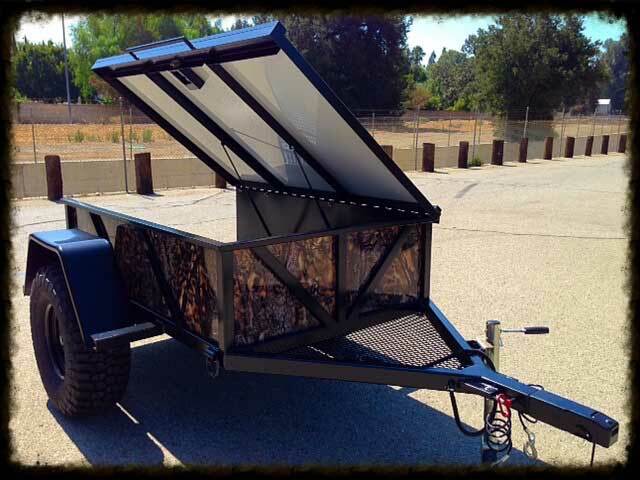 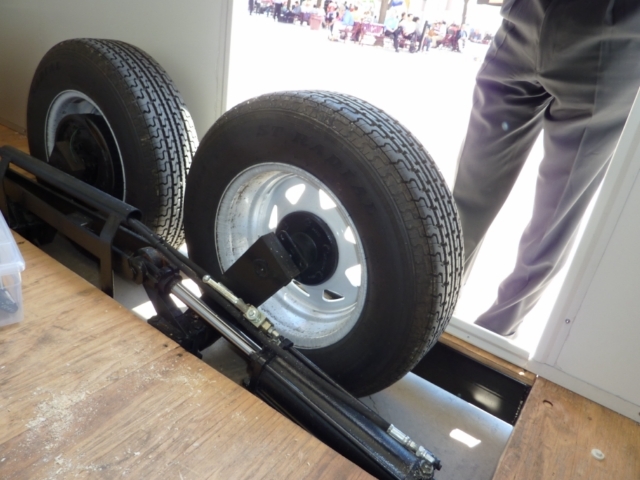 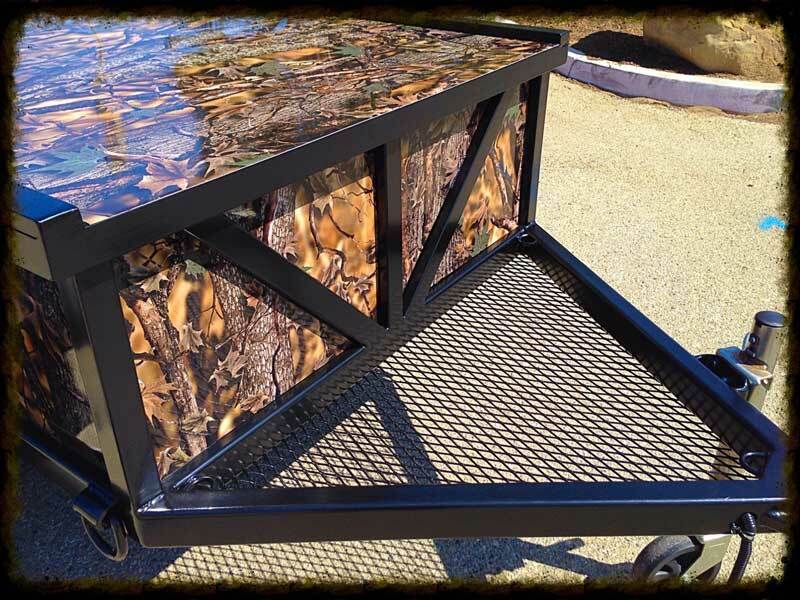 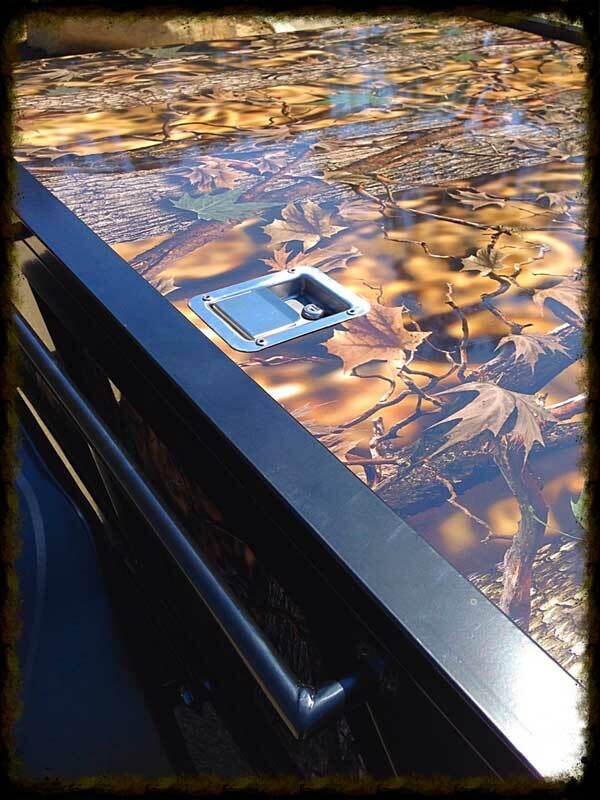 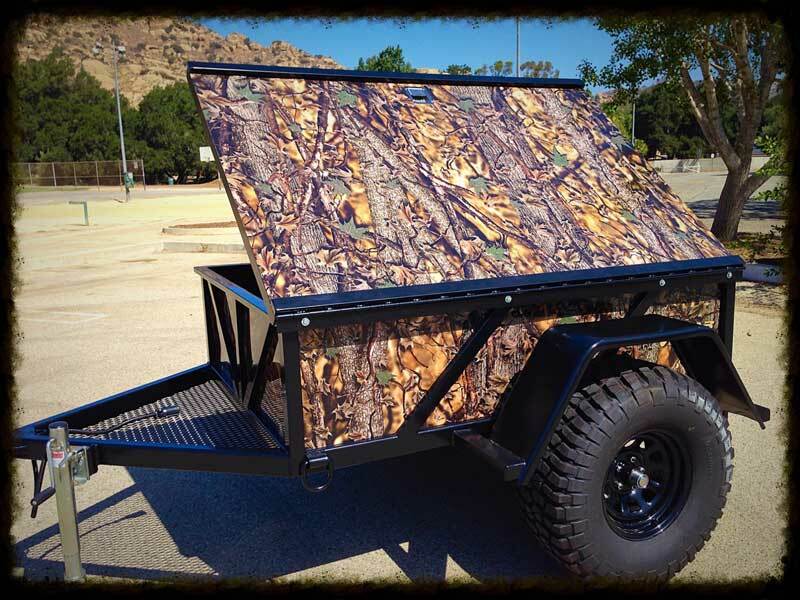 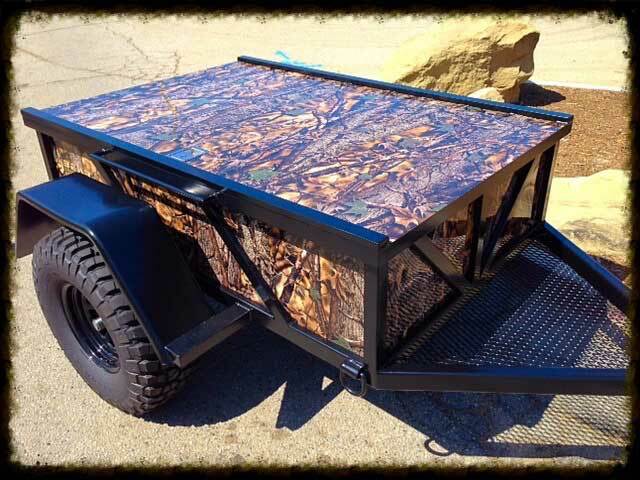 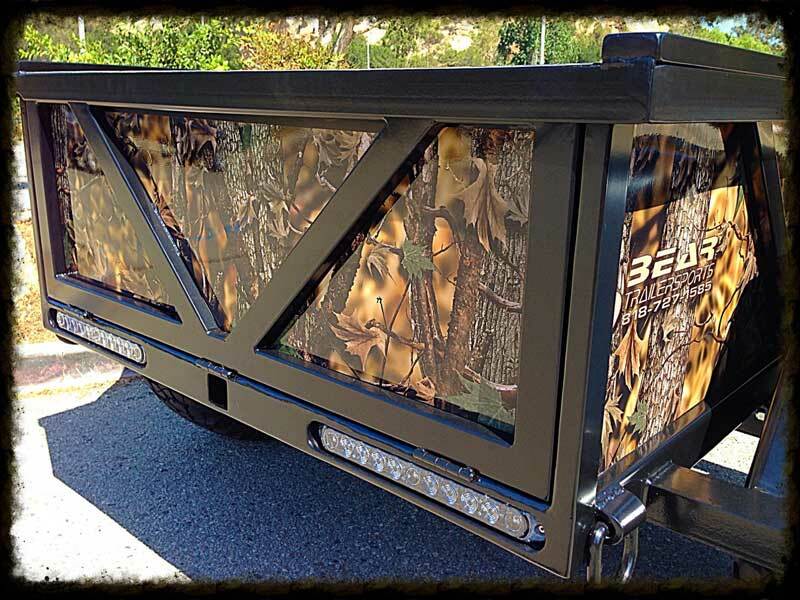 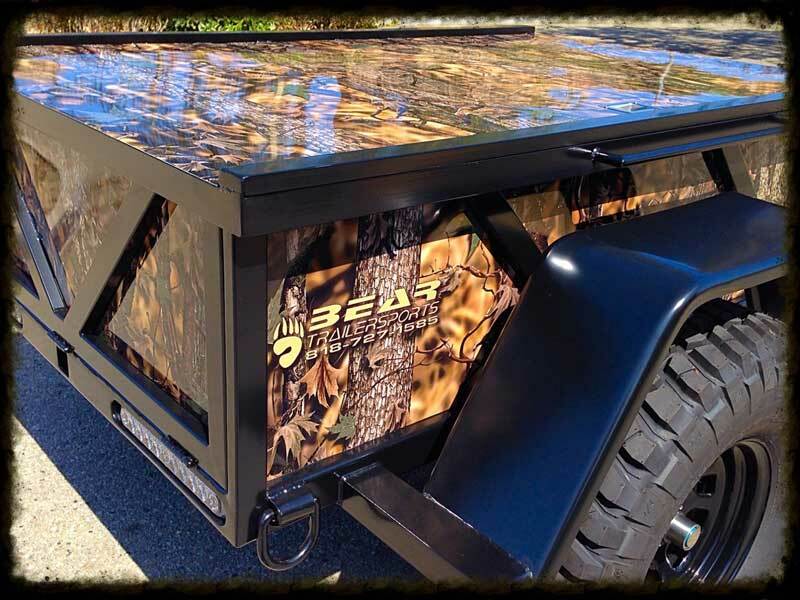 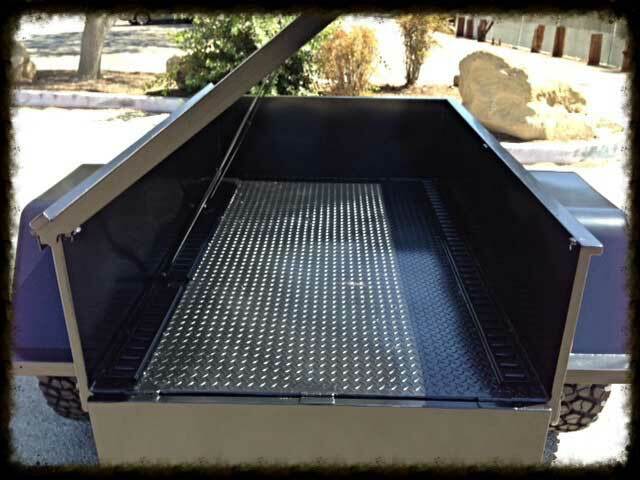 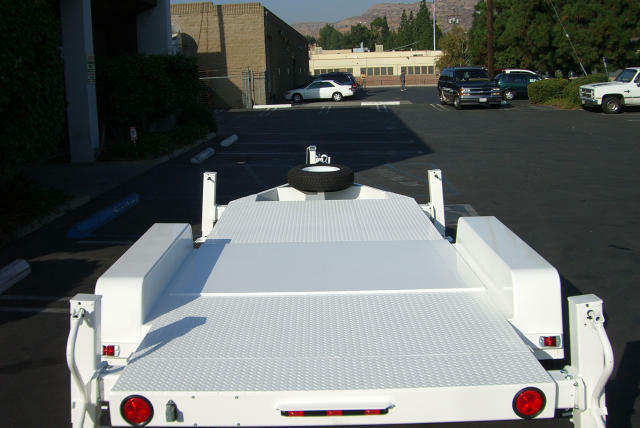 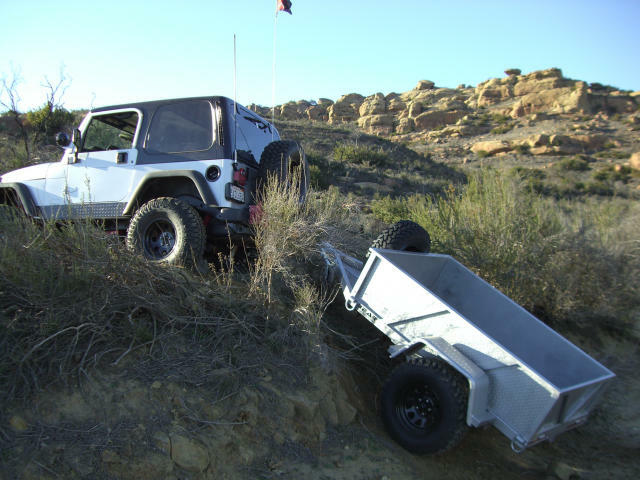 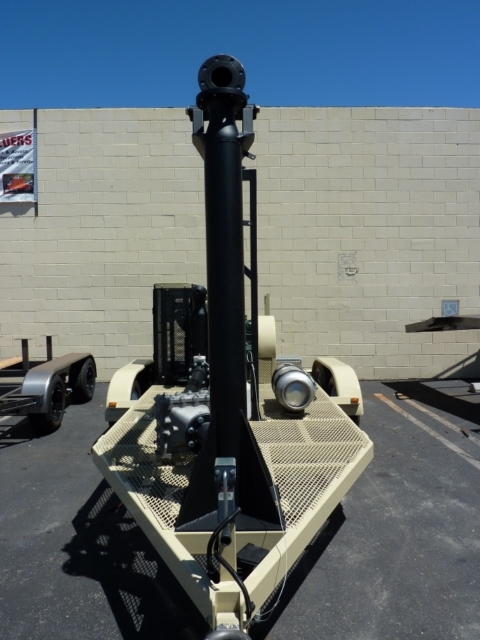 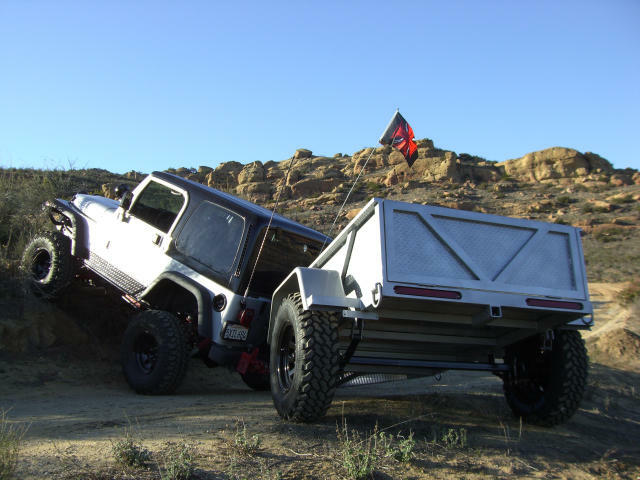 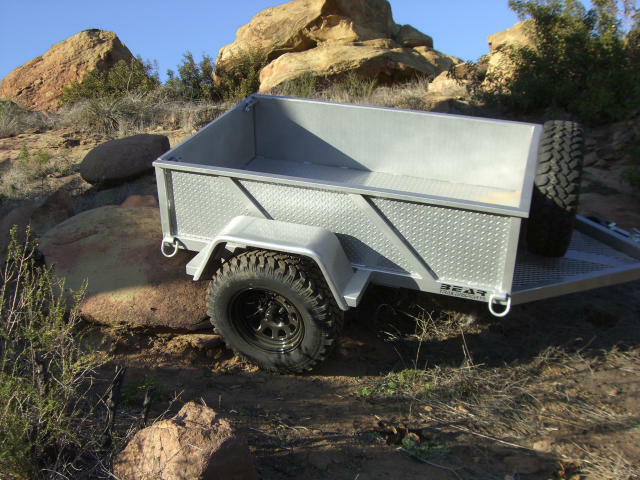 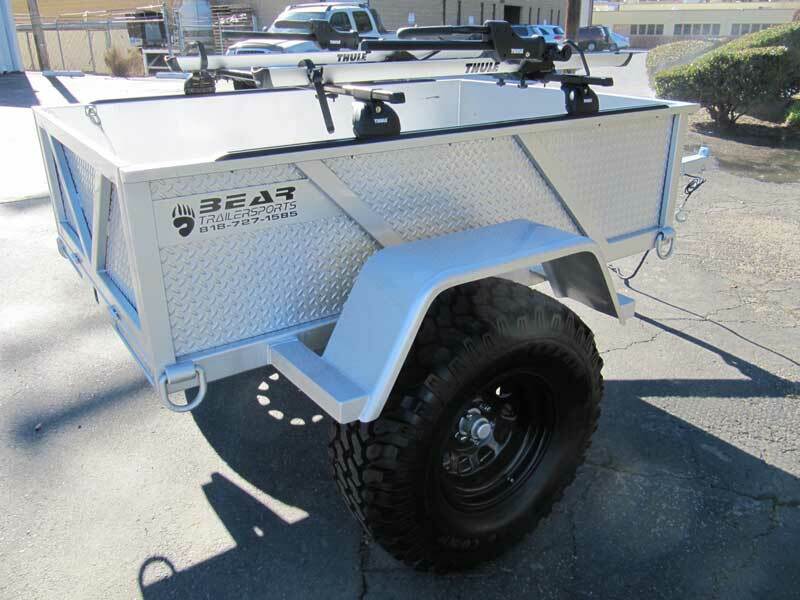 For more information about our custom and military trailers, contact us today.